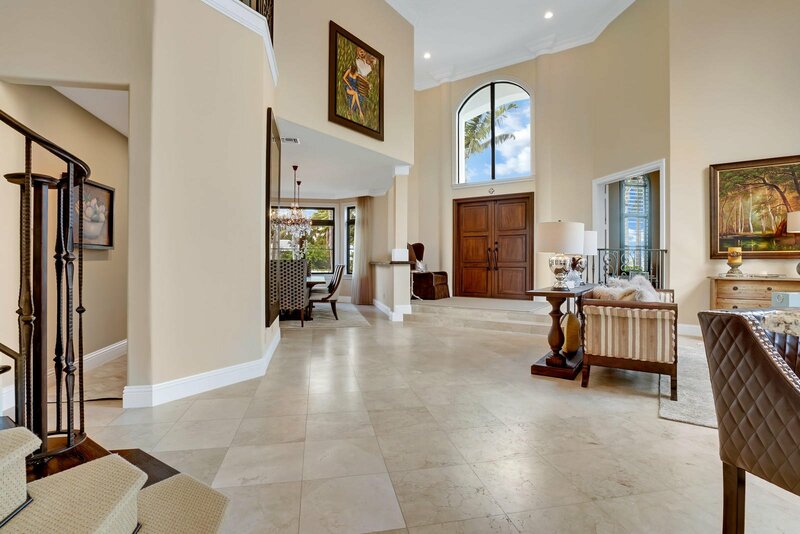 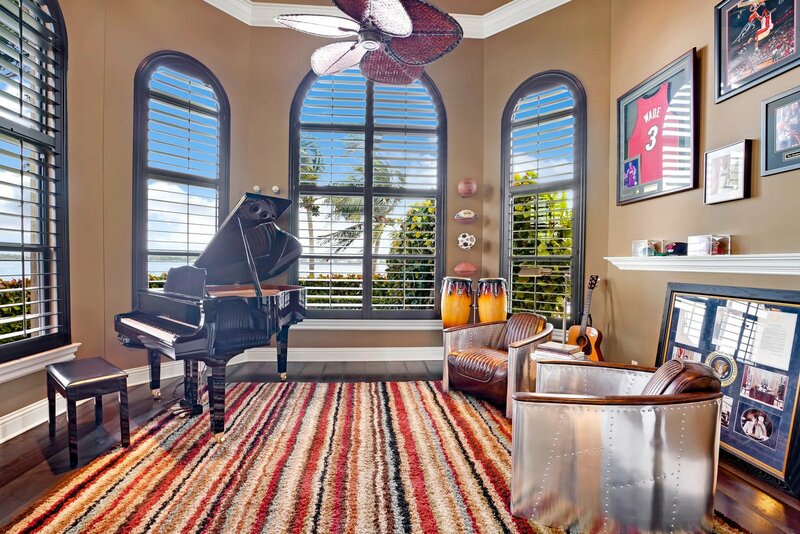 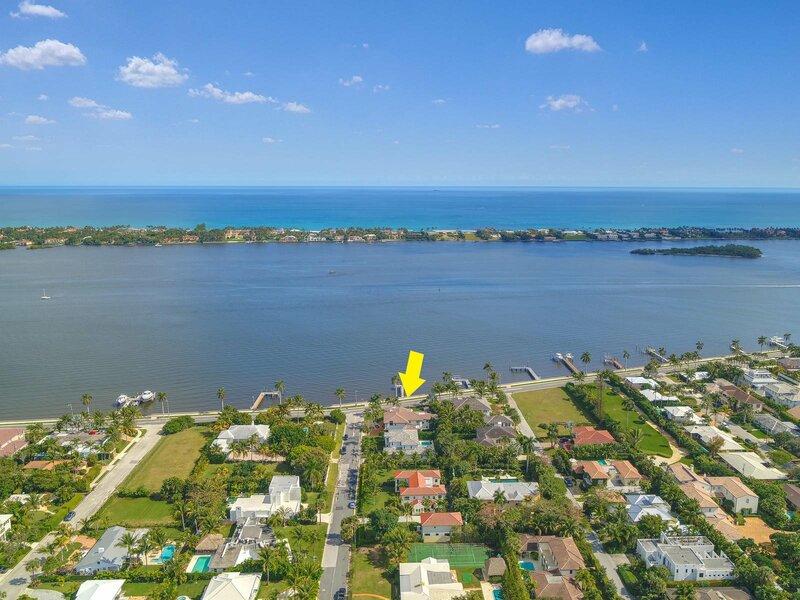 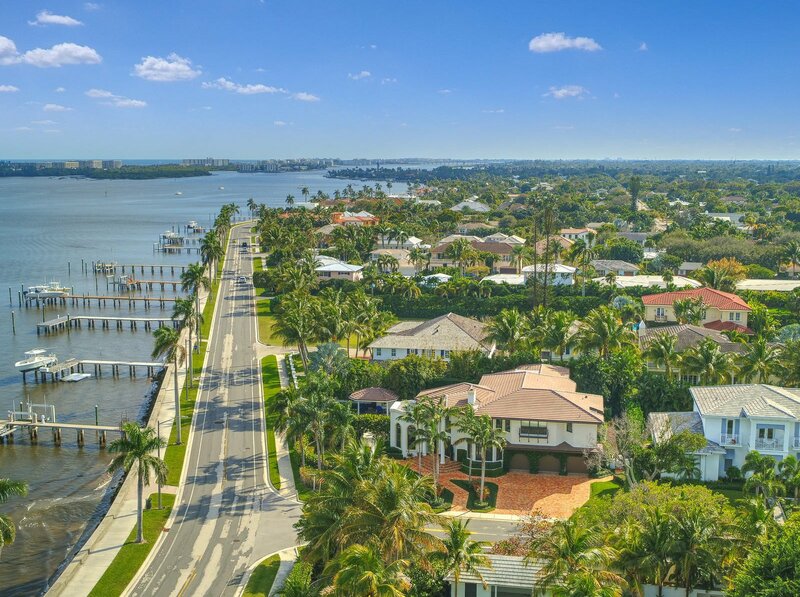 Intracoastal views abound from this Mediterranean Revival masterpiece. 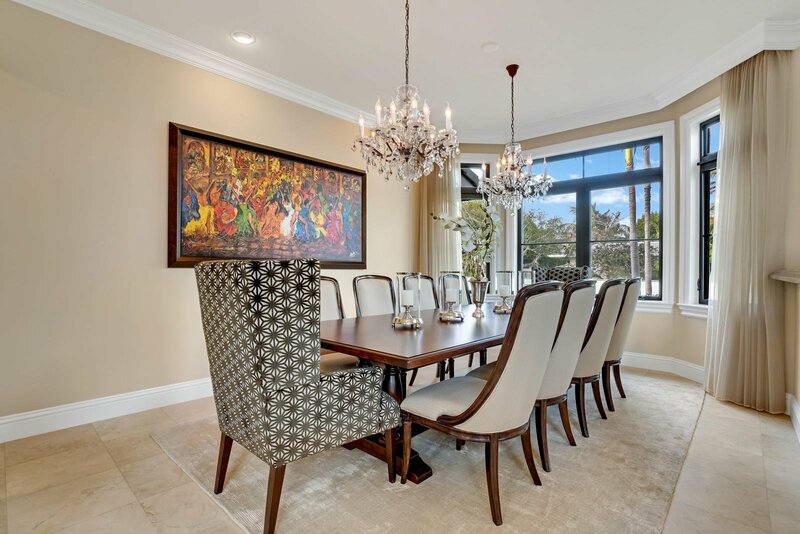 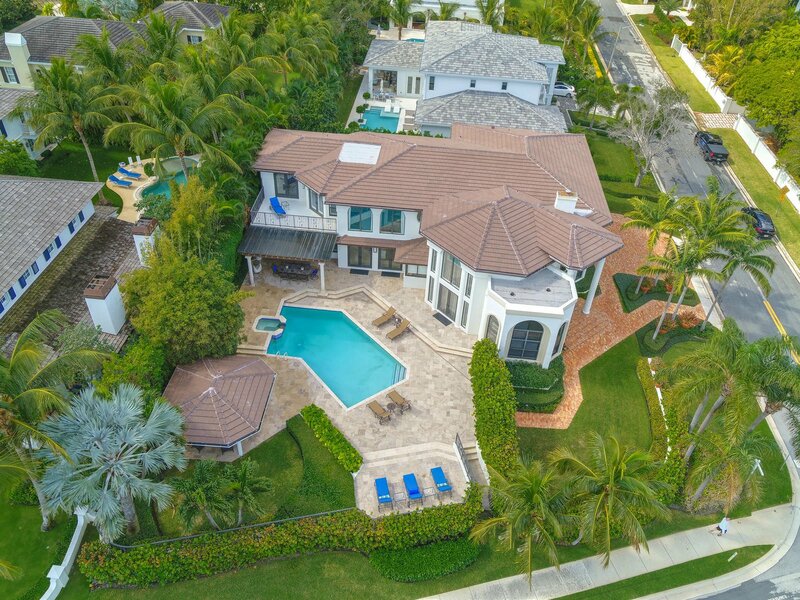 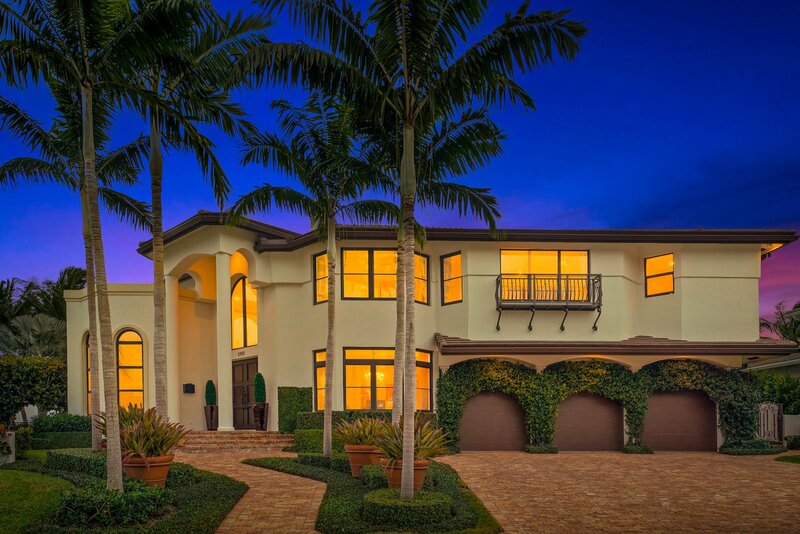 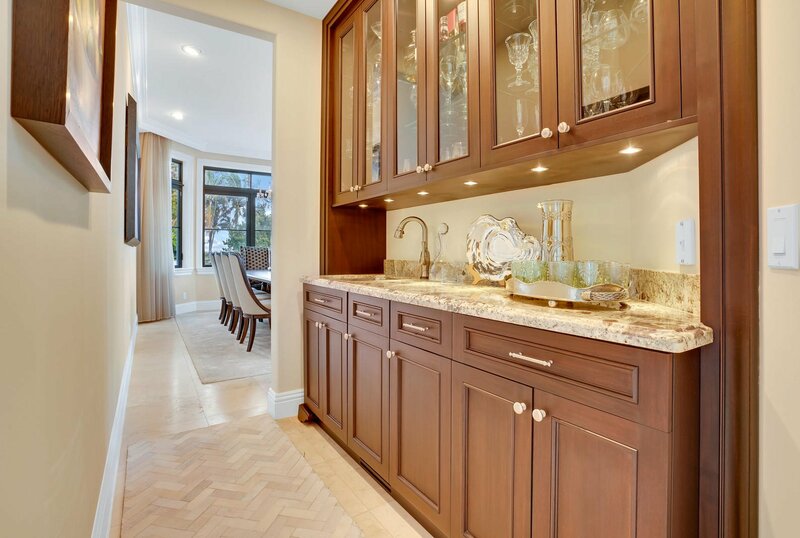 Encompassing approximately 6,400 sqft and featuring 5 ensuite bedrooms, 5 full and 2 half baths, unrivaled water views are presented from nearly every room. 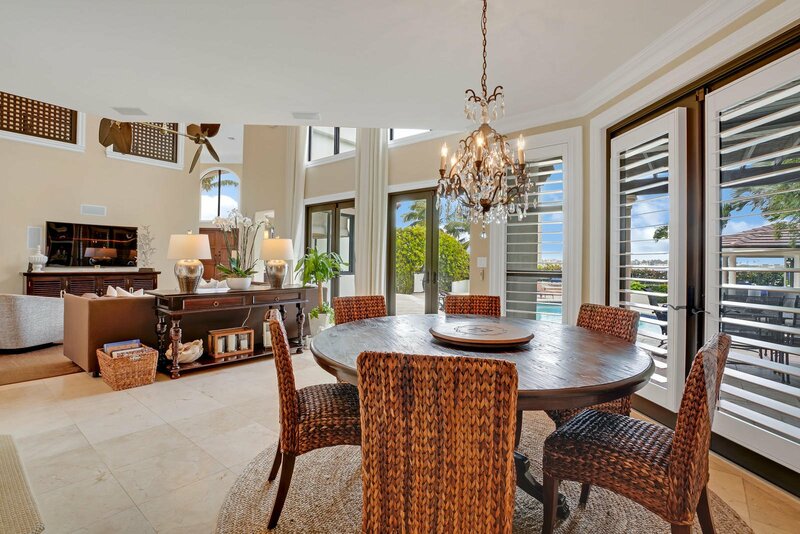 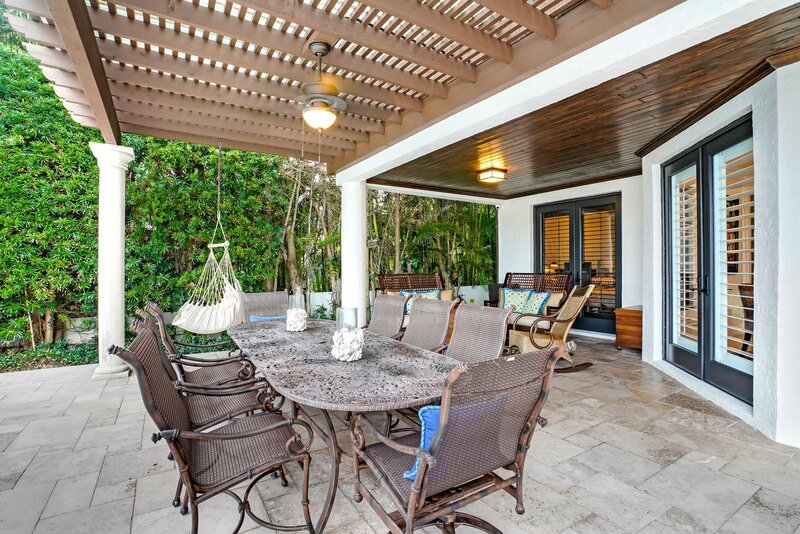 Outdoor living and waterfront entertaining is found in the expansive patio featuring an indoor-outdoor serving bar, salt water pool, covered lanai and a cabana. 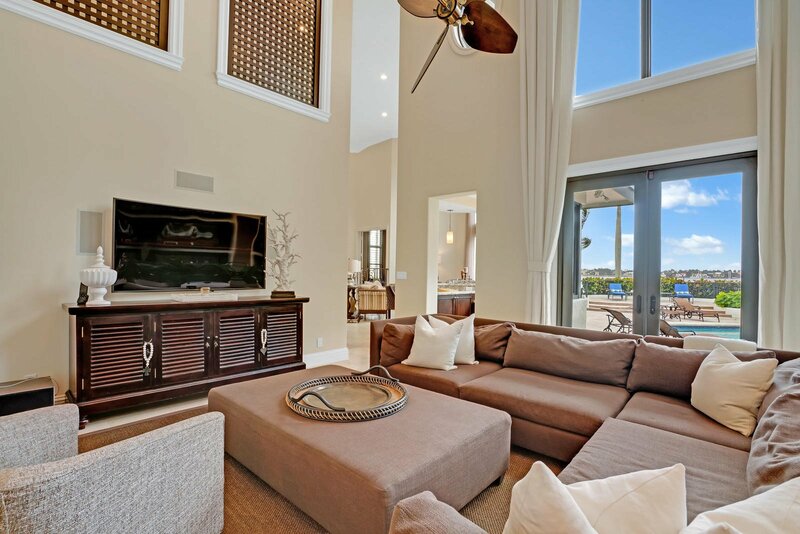 First impressions include soaring 20ft ceilings and an open floor plan that seamlessly connects the dining and living areas. 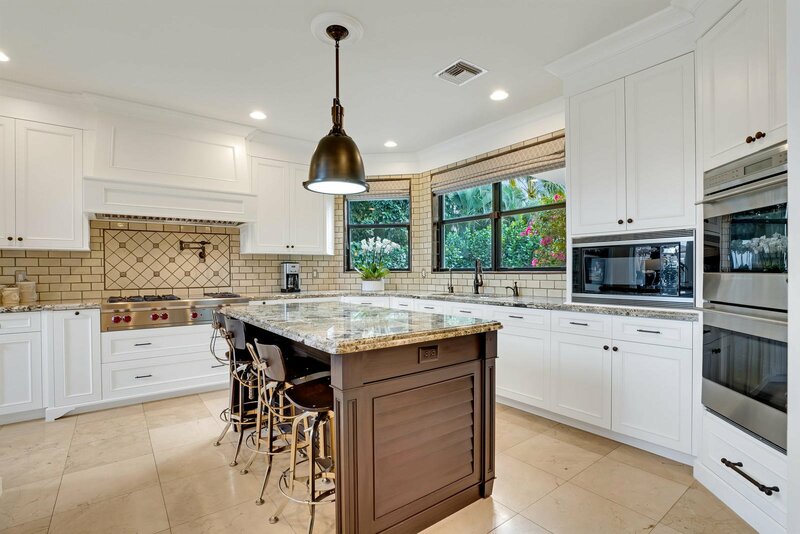 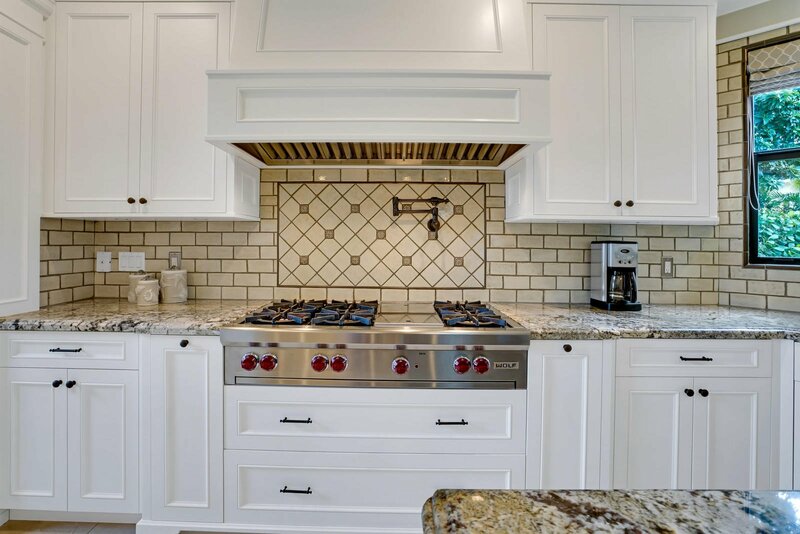 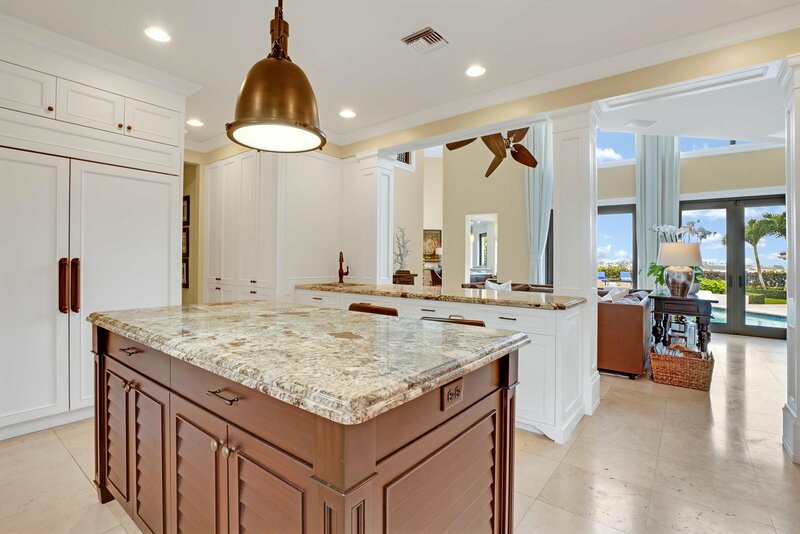 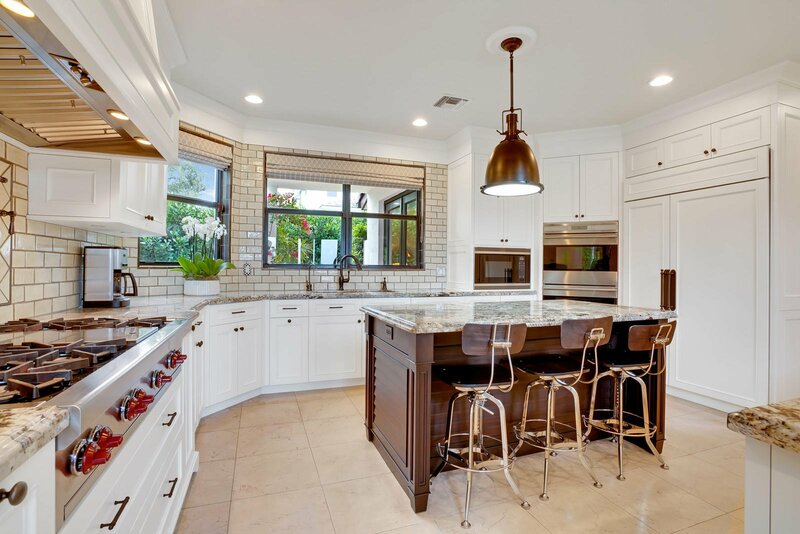 The first level hosts a den with water views from every angle and a chef's kitchen equipped with top of the line appliances and an island with bar seating. 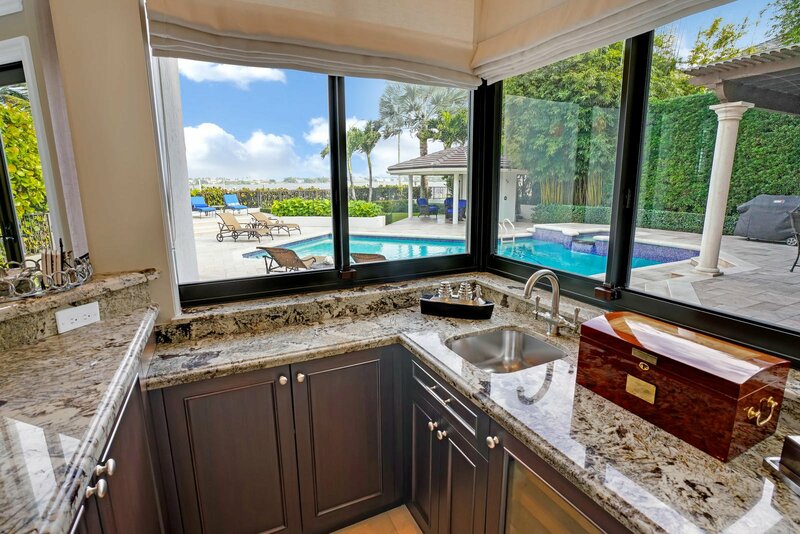 Additionally, the main level offers a guest suite with pool access, a breakfast area overlooking the family room and a maid's quarters. 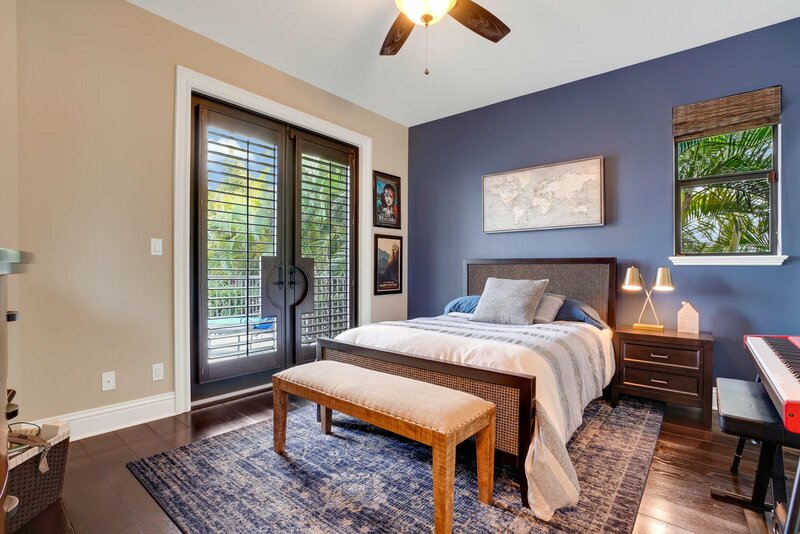 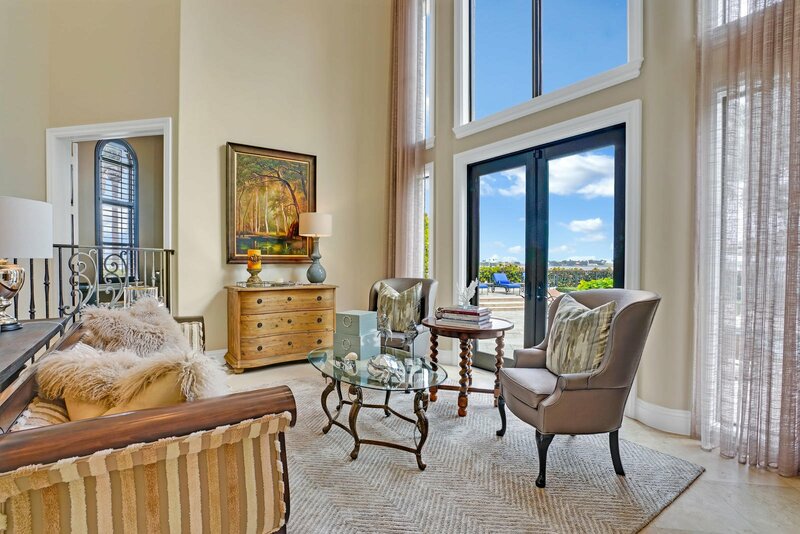 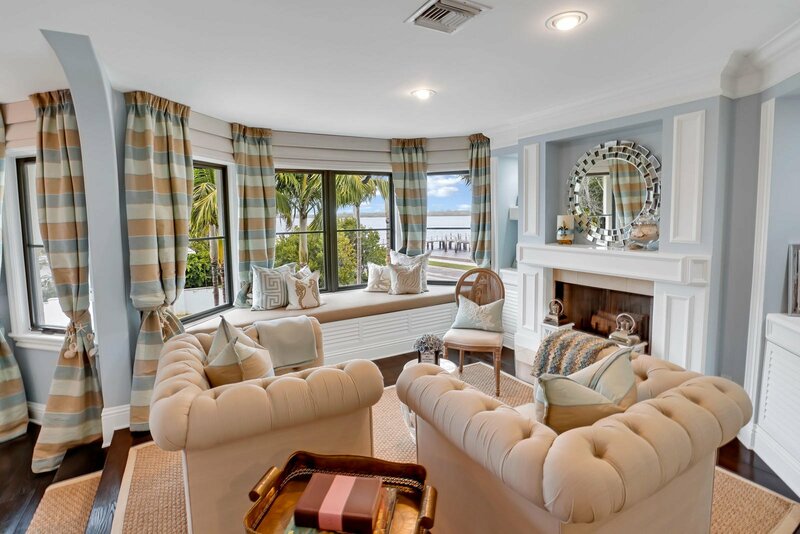 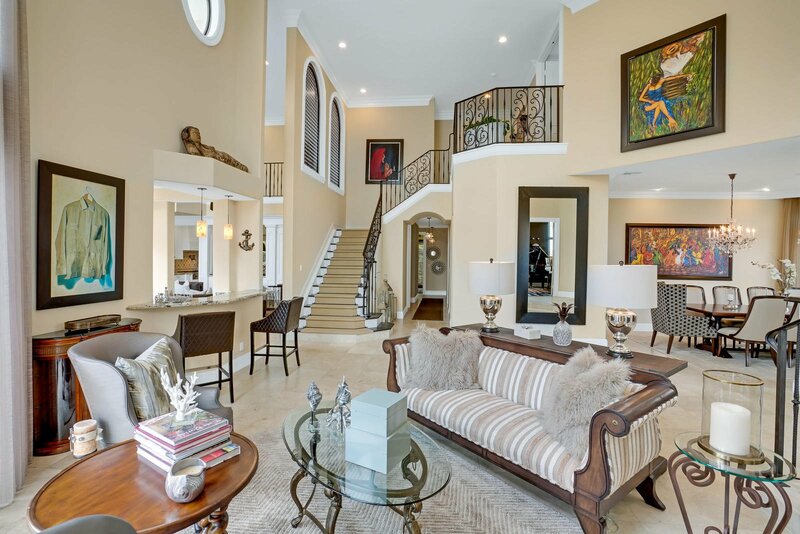 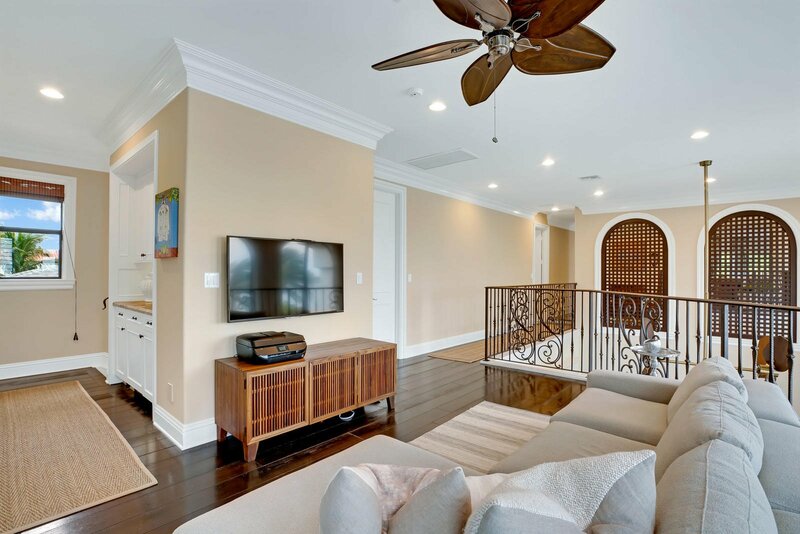 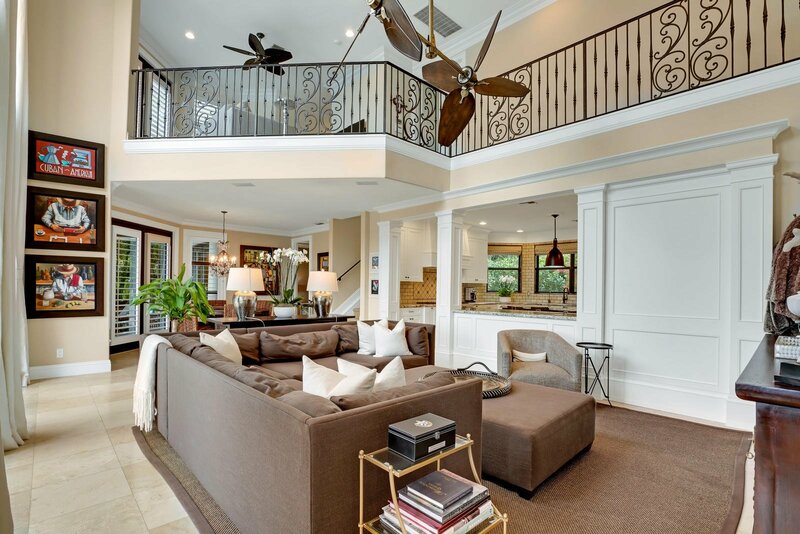 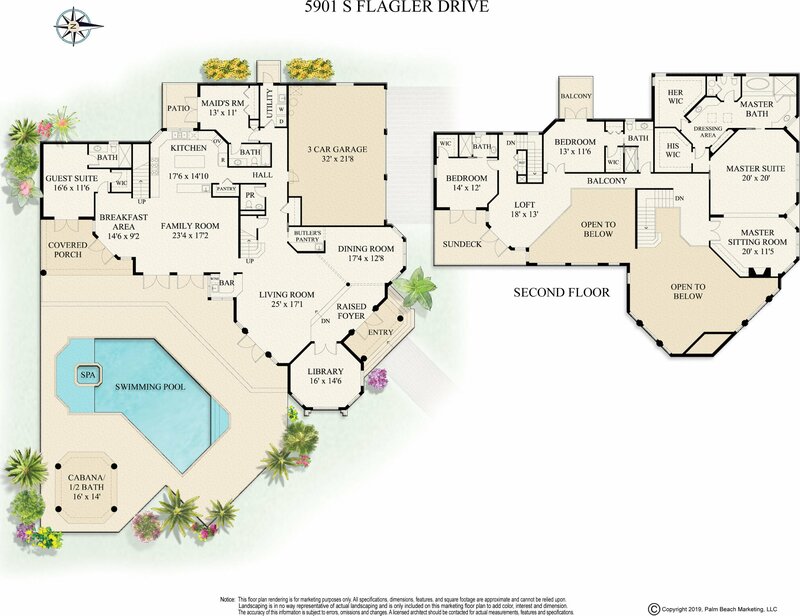 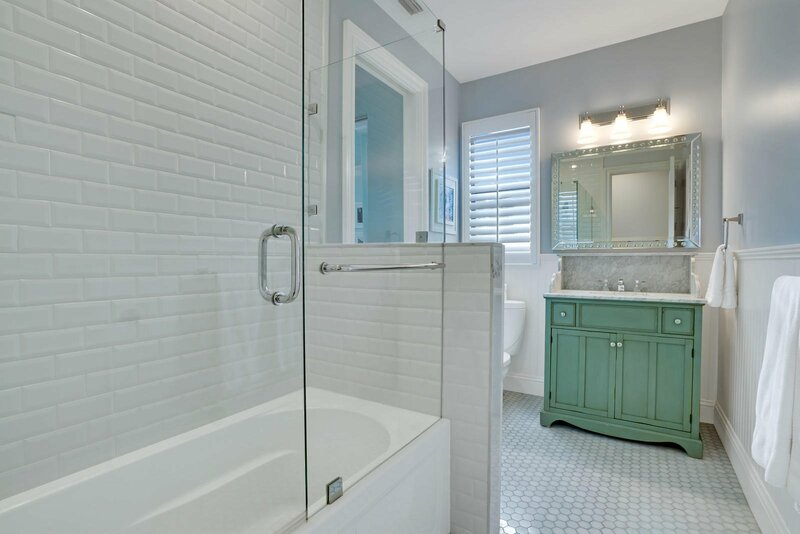 Travel to the 2nd level where the main master suite boasts water views, a plush sitting room and his & hers walk-in closets offering ample space. 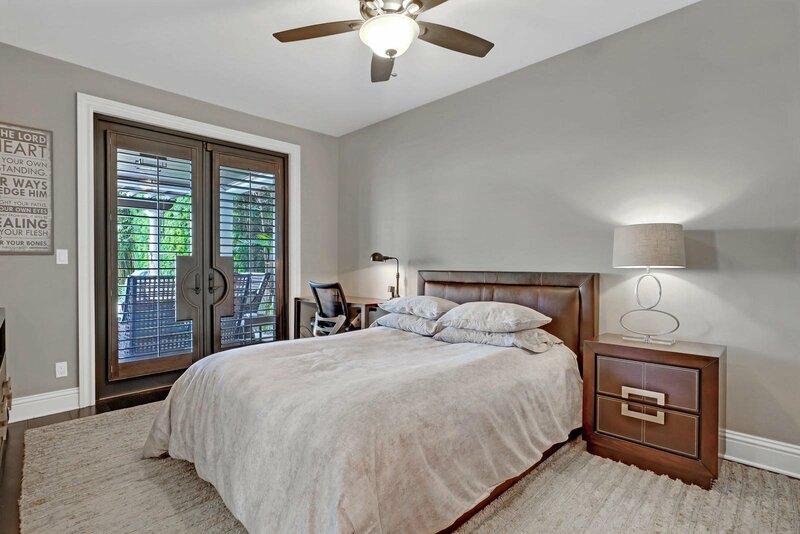 Additionally, 2 more ensuite bedrooms and a loft made perfect for amusing conclude this 2nd level. 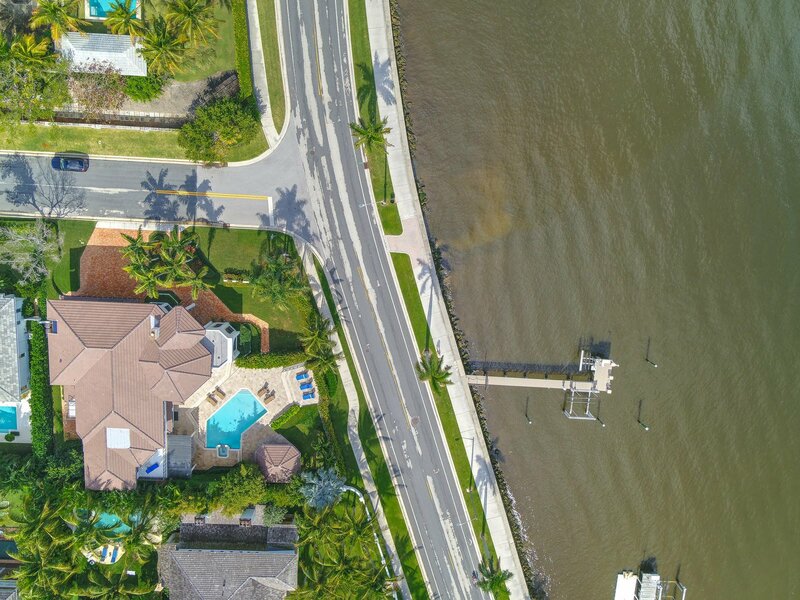 The residence comes complete with Hurricane Impact windows, a new roof, a full house generator and a newer dock delivering a boat and jet ski lift. 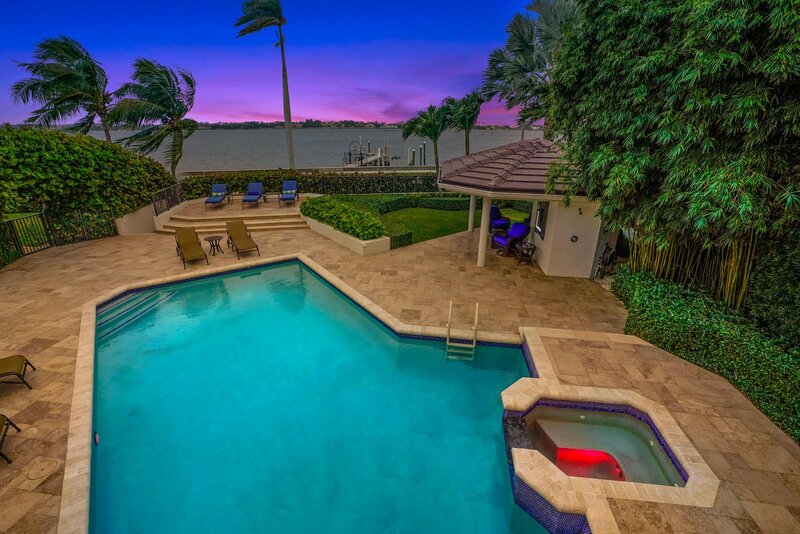 The ultimate boating & entertaining lifestyle is found right here in this SoSo gem. 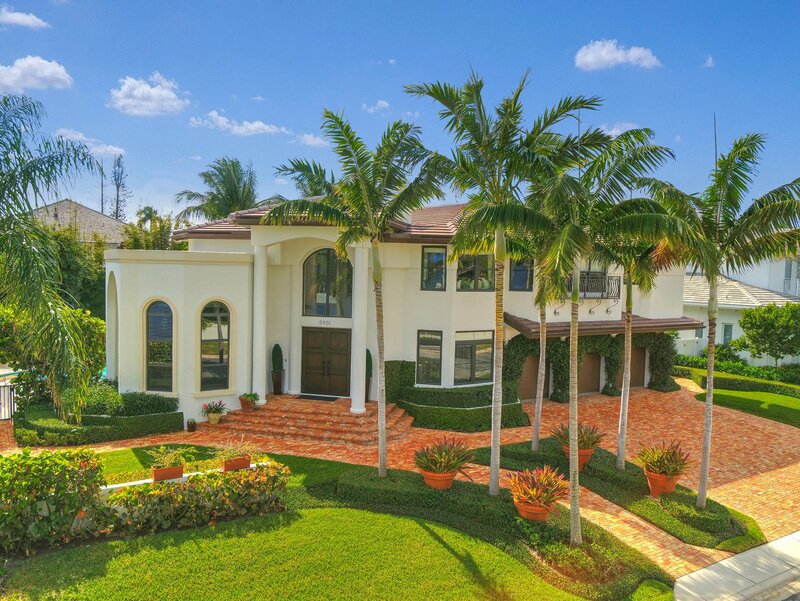 Listing courtesy of Pavon Realty Group, LLC.